Has been around since 1988 in South Africa and gradually become available across the world. 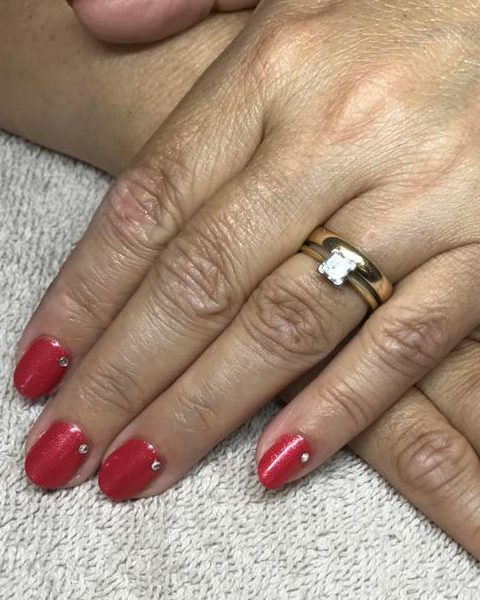 It is the first gel nail system to last up to 3 weeks and soaks off easily without changing to natural nail and can be used to strengthen lengthen and repair natural nails. 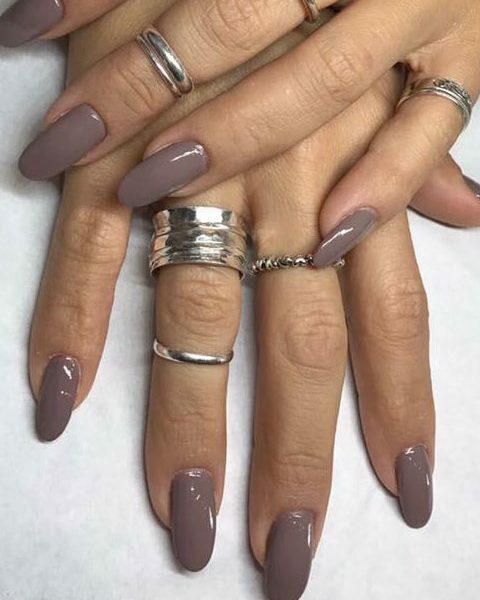 Bio sculpture gel is available in over 150 colours and is completely animal cruelty free and vegan. 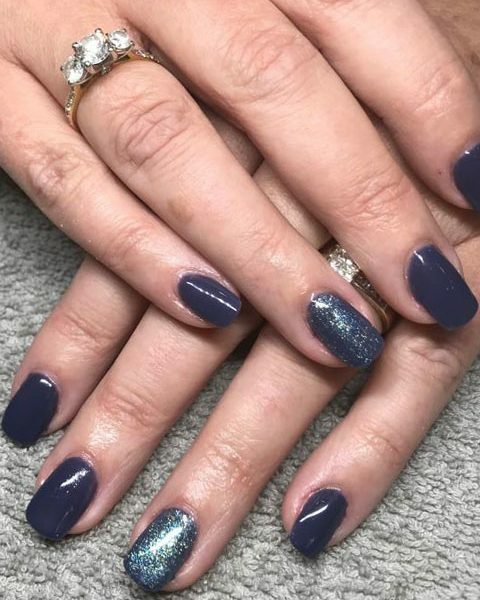 Gelish is the original gel nail polish developed in the USA and available in over 100 colours and counting, it lasts up to 3 weeks with minimal chipping or fading also soak off easily without damaging natural nails. Most colours have a matching nail varnish available in Morgan Taylor. 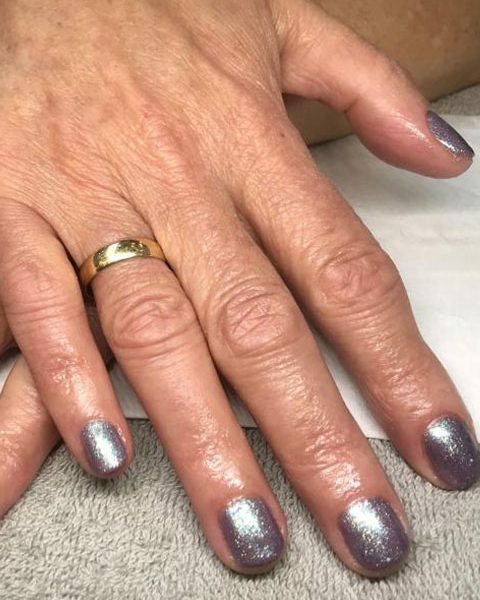 All treatments include nail shaping, cuticle clean up and removal and application of the gel overlay. For any further information please feel free to contact Denise and she will answer any questions you may have. Cleanse and oxidise hands, cuticle clean up and removal, hand massage & nail paint. Cleanse and oxidise feet, cuticle clean up and removal, foot massage & nail paint. Shaping of the nails and paint.